Your guests deserve your “Thank You”. They traveled, they offered gifts, they took their time – and all just to be there for you on one of the most beautiful days of your life. And while you might have offered them welcome baskets and really pretty wedding favors, there’s nothing to show gratitude more gracefully than an old-school “Thank You” note. · Like it or not, these notes are not to be avoided – and they are to be sent as soon as the wedding is over too. 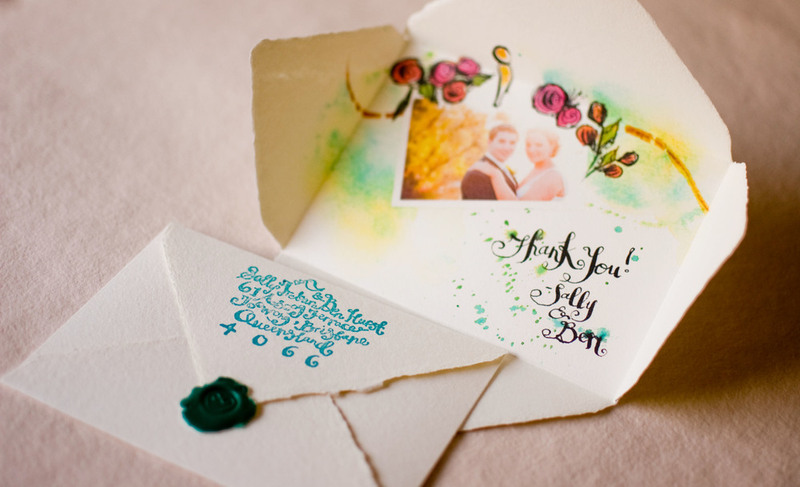 How to make sure you create beautiful “Thank You” notes, though? We have some tips for you – so read on and find out more. · Quality stationery goes a long way. The prettier the stationery is, the less you will have to try to “style up” the notes. We highly suggest you consider the option of ordering the stationery when you order the invitations and the other day-of pieces of stationery. · Great pens are very important too. 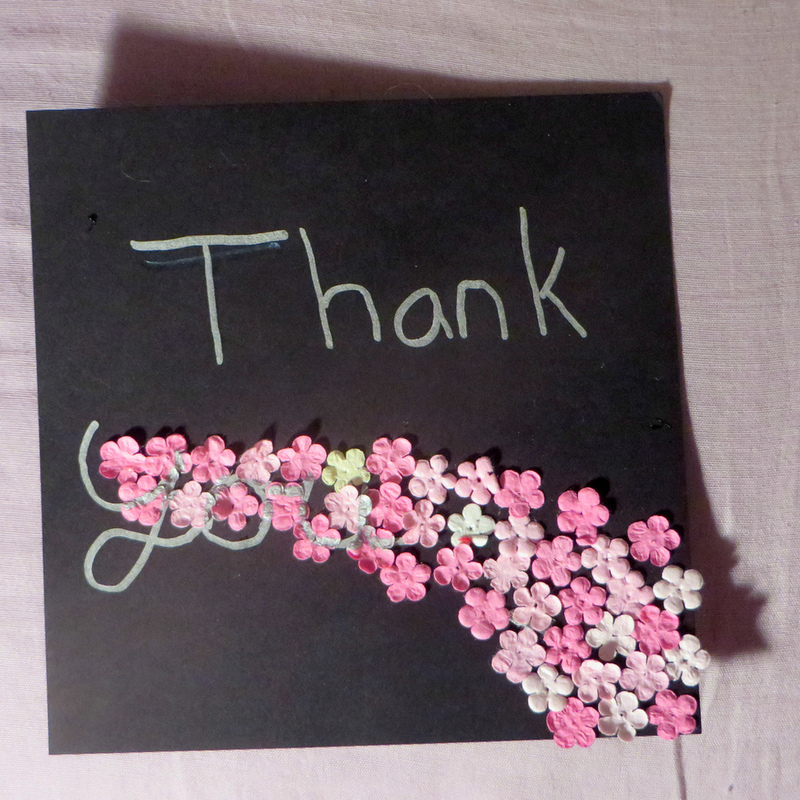 The last thing you want is to craft the perfect “Thank You” message on a card, only to see at the end of it that your pen has bled out through the stationery. Invest in quality pens and you will be 100% certain everything looks flawless. · Take your time and make them personal. Do not even think of sending standard “Thank You” notes! Take your time, write something nice for every guest and make them all feel genuinely special. Planning a wedding in Florida Keys? Here at Blue Water Weddings, we can provide you with top-notch wedding planning services capable of bringing together all the details of this special event. Come visit us, take a look at what we offer and book us as your helpers for the Big Day! We guarantee you will not regret it!